“As a white Christian in America, I have wrestled with what it means to orient on Black History Month. I remember well my unsympathetic heart as a teenager growing up in the South — not only uninformed, but unrighteous — leading me to roll my eyes and say, “So, when’s White History Month?” Such is not the spirit of Christ, nor is it walking by his Spirit to suspect the worst of non-blacks who rush to join the annual celebration. Nor is it Christian — not in this nation or any other place on the planet — to keep silent with our children about the realities of ethnicity in view of Christ. If we don’t cast a positive vision for our children about the glories of God-designed ethnic diversity, we leave their inherent ethnocentrism to swell and take root. Or, you could listen to Bryan Loritts encouraging the necessity of all Christians to cross ethnic lines and invest in others who are different than us. He recently preached the message, Right Color, Wrong Culture: Pursuing Multi-ethnic Cultural Engagement at ERLC’s National Conference, in the hopes of helping us all build relationships that look more like God’s intention for the church. And certainly, far more effective than reading or listening to something online would be to strike up a conversation with someone different than you, preferably over a cup of coffee or a meal, to begin the path down increased understanding, transformation, and beautiful relationships of multi-ethnic diversity. 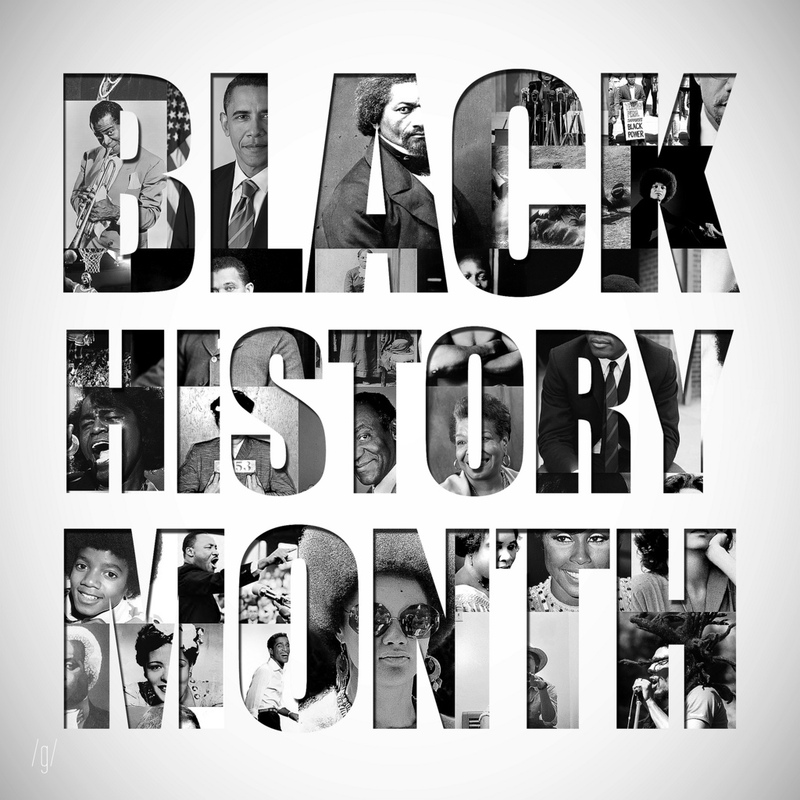 I am certain there are many other great ways you could pursue celebrating Black History Month. If you have any you’d like to share, please do so in the comments section below. I am praying with you and for you, that God would align our hearts with his mission to reach all nations, and call them out of darkness to enter the light of Jesus, and be a part of his beautiful bride, the church.